Family Education programs provide early childhood and parenting support for families using a two generation approach. Classes, workshops and events are designed to meet the needs of the whole family by offering parent education and early learning experiences that foster relationships with other families as well as connections with community services. Circle time, music, crafts, sensory play, healthy habits & more! 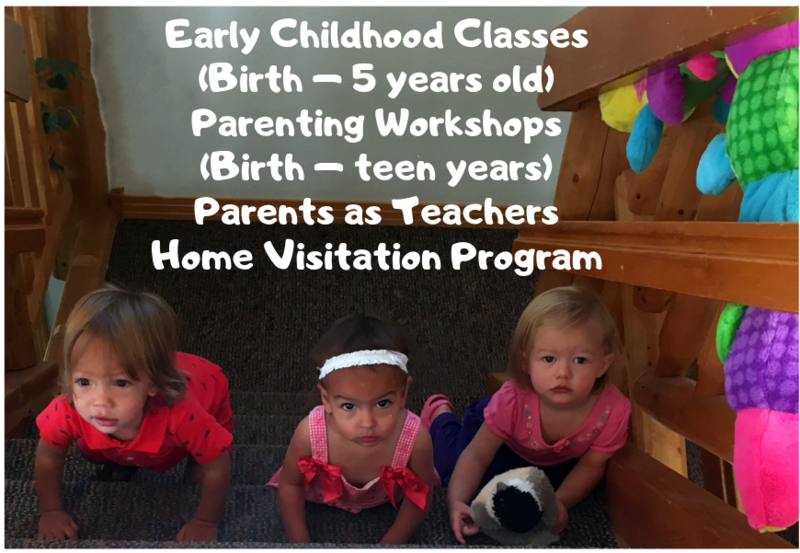 Monthly personal visits – Educator will share age-appropriate child development and parenting information. Monthly Group Connections – Join other families for fun and informative activities that engage parents and children alike! Screenings – Free Developmental, Vision, Hearing, and School Readiness Screenings. 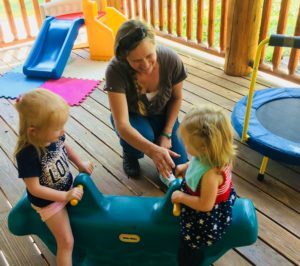 Resource Network – Families are connected to resources in the community, for all levels of needs.